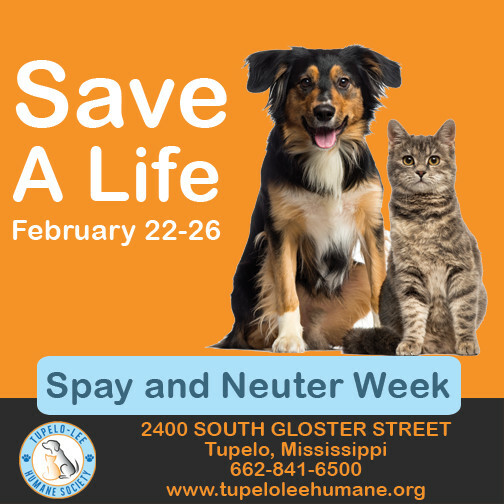 The Tupelo-Lee Humane Society asked for graphics to be used both online and offline to promote Spay and Neuter Month. 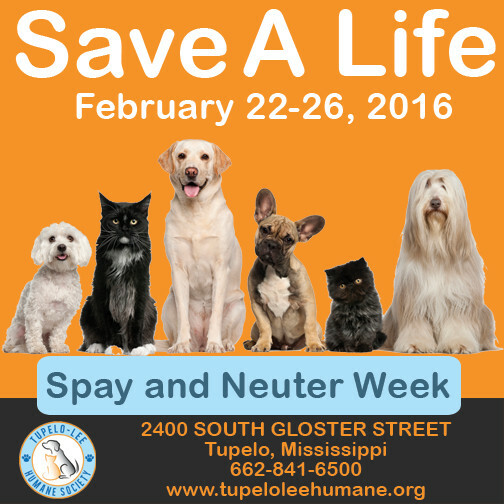 These social media graphics were used on Facebook and the poster was to be hung throughout the community. 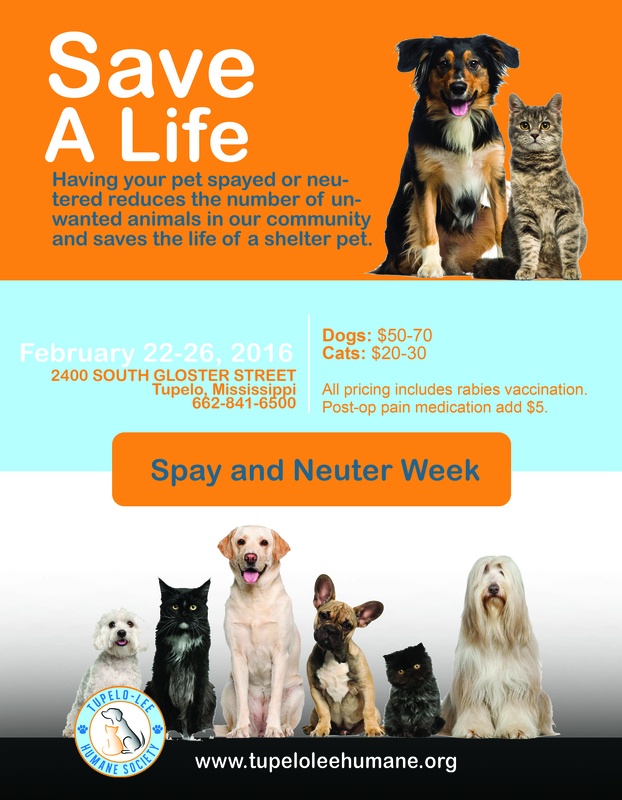 Billboards and television ads were also created from the graphics. Momentum Consulting arranged for free advertising through both the billboard company and television station to compliment the campaign.